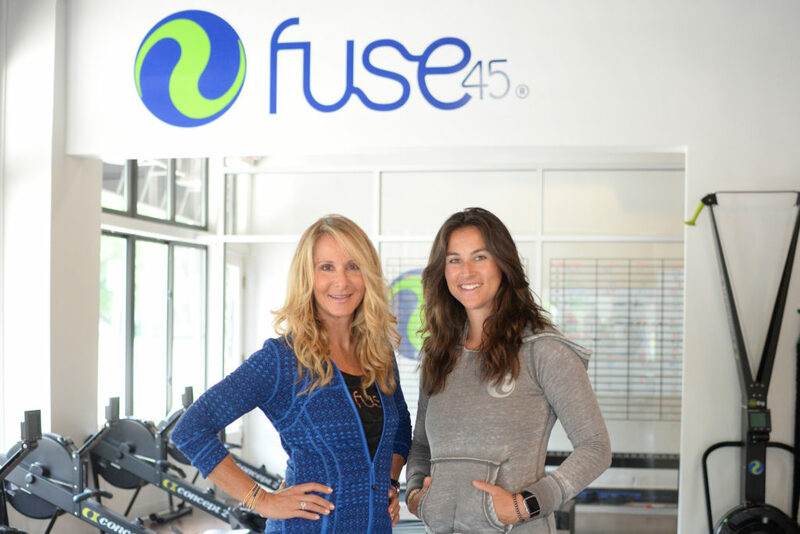 SEEN caught up with Samantha Friedman and Karen Kelman, the mother-daughter duo behind Fuse45 in West Bloomfield. 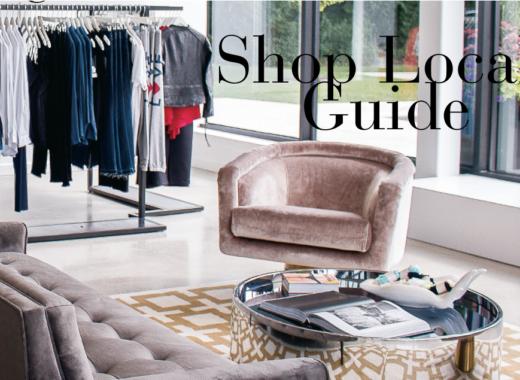 They share their workout tips and go-to athleisure wear brands. 1. 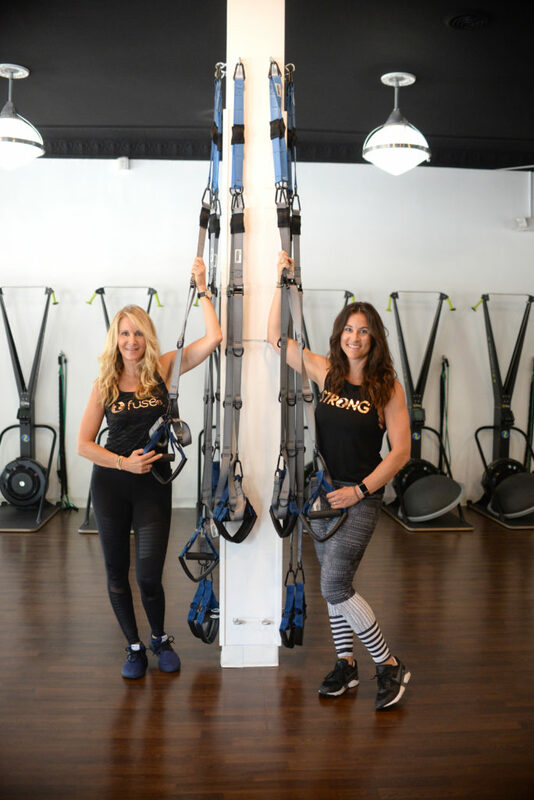 Tell us about your professional background: Karen Kelman and Samantha Friedman are the mother-daughter duo behind the West Bloomfield-based Fuse45 — a unique fitness concept that specializes in low-impact, high-intensity interval training. Kelman, 55, studied advertising and worked in the field after graduating from Michigan State University, all while teaching aerobics and finding her passion for exercise. As she got older, designing functional fitness routines became her mission. Kelman later started her own private training business in her home. All of her original clients are Fusers today. After Friedman, 30, graduated from the University of Michigan Ross School of Business in 2010, she moved to New York City to work for American Express. She later switched gears to join a private startup, managing teams across the globe, while she taught spinning classes before and after work. With a burning desire to follow her dreams, Friedman returned to her hometown of Detroit to launch a fitness business with her mom. 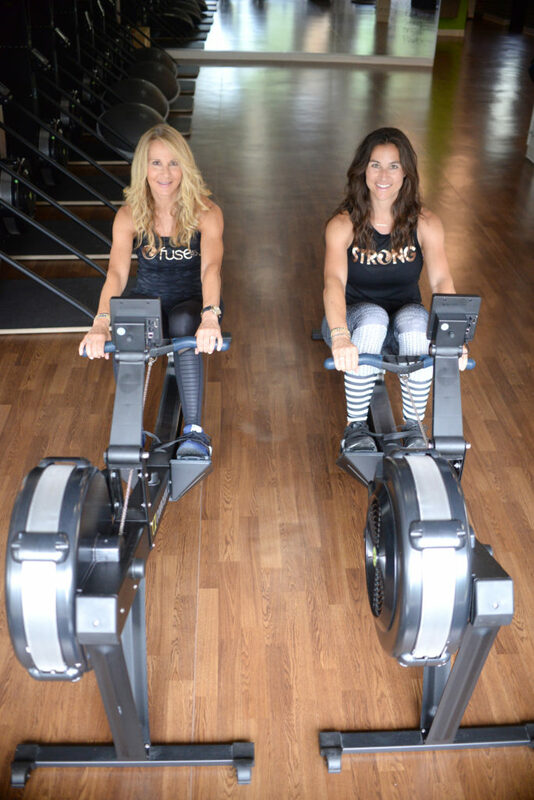 Together the mother daughter duo founded Fuse45 — a unique fitness concept that specializes in low impact, high intensity interval training. 2. How would you describe Fuse45 work outs? Fuse45 is a 45-minute workout class that specializes in sustainable high intensity interval training and includes rowing, biking, skiing and strength stations focusing on arms, core and legs. 3. How did you come together to form this unique Fuse45 concept? We are both athletes and let nothing hold us back from leading super active lifestyles. 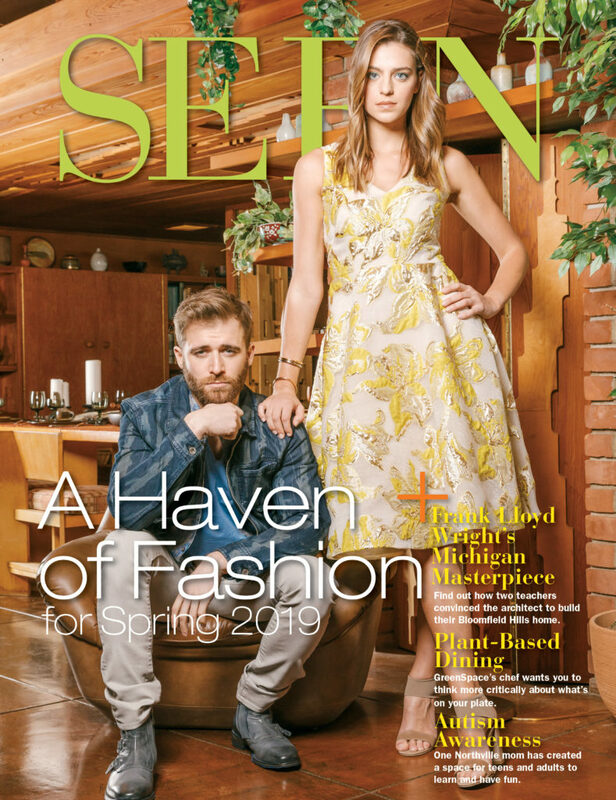 When Karen had to have a double cervical spinal fusion from years of high-impact aerobics, and Sam tore her meniscus from years training for marathons, we realized there must be a better way to stay in shape. We traveled the country and beyond — trying every workout class we could find. Sustainable high intensity training did not exist. We set out to create low impact exercise routines that got the endorphins flowing without the risk for injury. 4. Anything planned for the studio in the coming year? Right now, we are hyper focused on training excellent instructors and staff for our Royal Oak and West Bloomfield locations while scouting territory for a third studio in Ann Arbor. 5. Any challenges working as a mother-daughter team? Our biggest challenge has always been separating work and life. 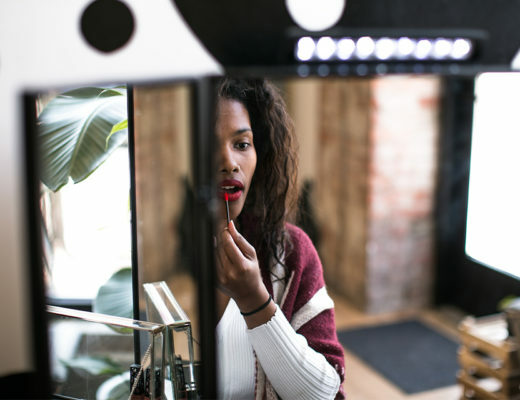 When you love what you do professionally, it can be hard to switch gears. When Sam had a son Crosby in February 2018, it actually became easier to designate special time for family. 6. What are five easy everyday fitness tips? Drink at least half of your body weight in fluid ounces daily. Always listen to your body. If something doesn’t feel right, change it. You have complete control over your body — make it a priority. Make an extra effort to focus on your core. Having a strong core will positively impact your entire body. Make sure your fitness regimen constantly empowers you to feel your healthiest. If it doesn’t, you have to find one that does. 7. Who inspires you in the business and fitness world? In fitness, Alexia Clark. She portrays that strong is beautiful and always focuses on function. In business, Sheryl Sandberg. 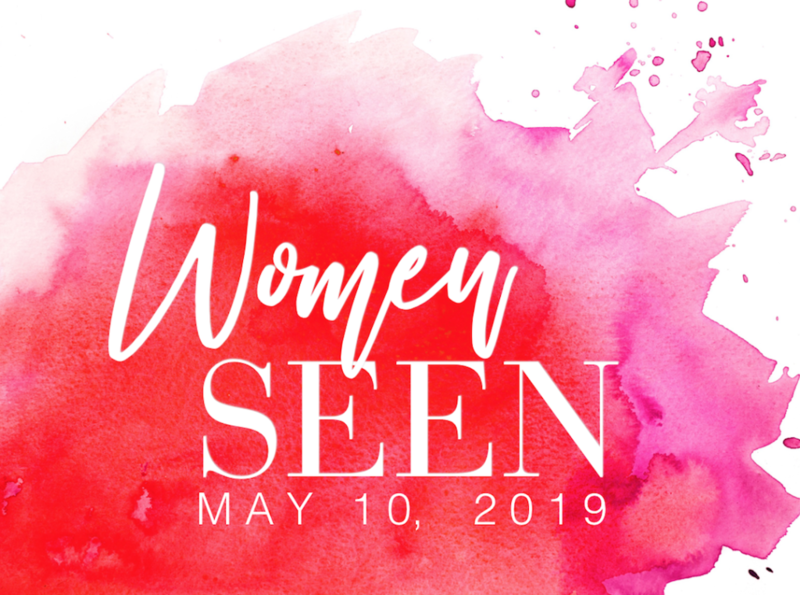 Already one of the most successful women in business, she took an adversity and made it her mission to help others recover from loss and push forward. 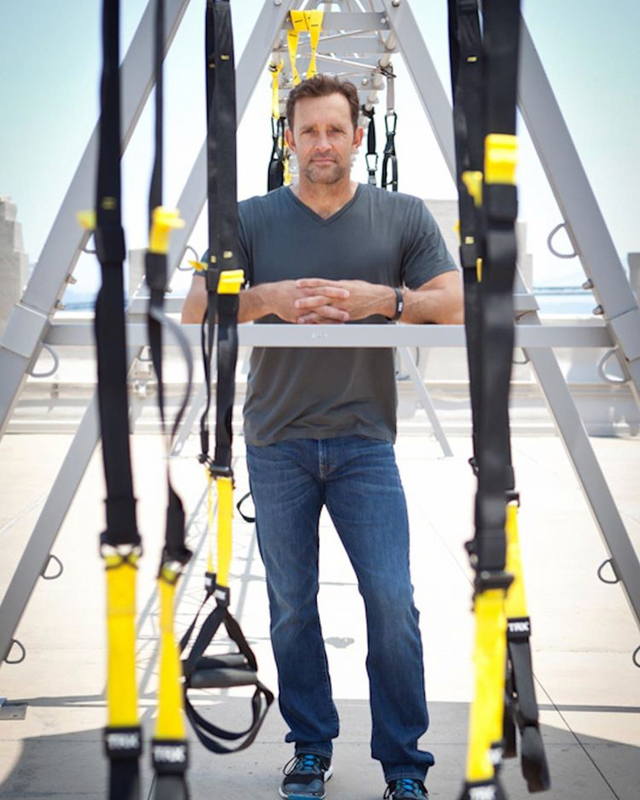 Also, Randy Hetrick, founder of TRX, is our inspiration for both business and fitness. He started his concept as a Navy SEAL out of necessity and has grown his company internationally. No gym or studio across the world is complete without a TRX system. TRX’s mission is to empower everyone in their pursuit of better. We firmly believe in this mission at Fuse45 and proudly use TRX straps as part of our workouts. Randy was also a judge on the reality television show “Sweat Inc.,” where Sam competed! 8. The key to a healthy body is… not being too focused on one thing. It can’t be just abs or arms or cardio or strength. It has to be a balance. and you have to focus outside of the studio too. Sleep, hydration, mental health, smart nutrition and sustainable exercising are all crucial to maintain a healthy body. 9. The key to live a healthy life is… to balance work and life. 10. What are the head-to-toe outfit details you’re wearing from the photoshoot? Friedman (left) is wearing a Bella canvas STRONG tank styled by Perfect Trading Co. (shop similar), $30, Onzie leggings (shop similar), $72, Just Live sports bra (shop similar), $54, all available at Fuse45; Nike shoes (shop similar); Lululemon scrunchie (shop similar); Apple Watch; bracelets by Dani L (shop similar). 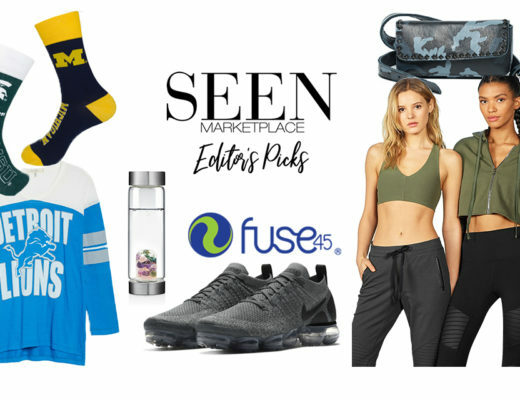 Kelman is wearing Alo leggings, $90, Onzie sports bra (shop similar), $44, custom Adidas Fuse45 shoes (shop similar), $90, all available at Fuse45; Lululemon tank styled by Perfect Trading Co. (shop similar); Shinola Watch (shop similar). 11. 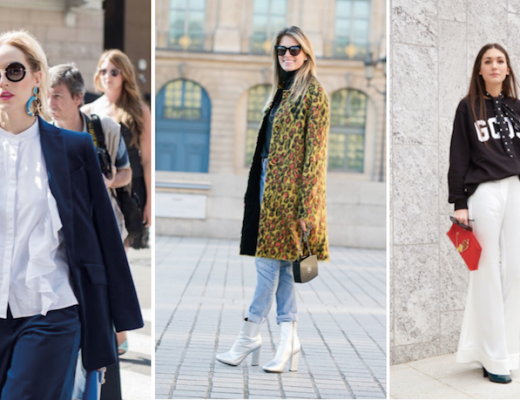 One word to describe your style? Athleisure. 12. Favorite activewear brands? Just Live, Alo and Lululemon. 13. When not in the studio, what is your go-to outfit? Friedman: Camo jeans, white tank, denim jacket. I’ll dress it up with bracelets by Dani L Designs and necklaces by Ella Designs (both local jewelry designers). Kelman: Jeans, navy tank and a leather jacket, always paired with boots from Sundance and my Shinola. 14. Anyone in the fitness world you are inspired by in terms of style? Friedman: Jillian Michaels is always a go-to inspiration, especially with regard to looks. She knows how to dress for her athletic body. 15. 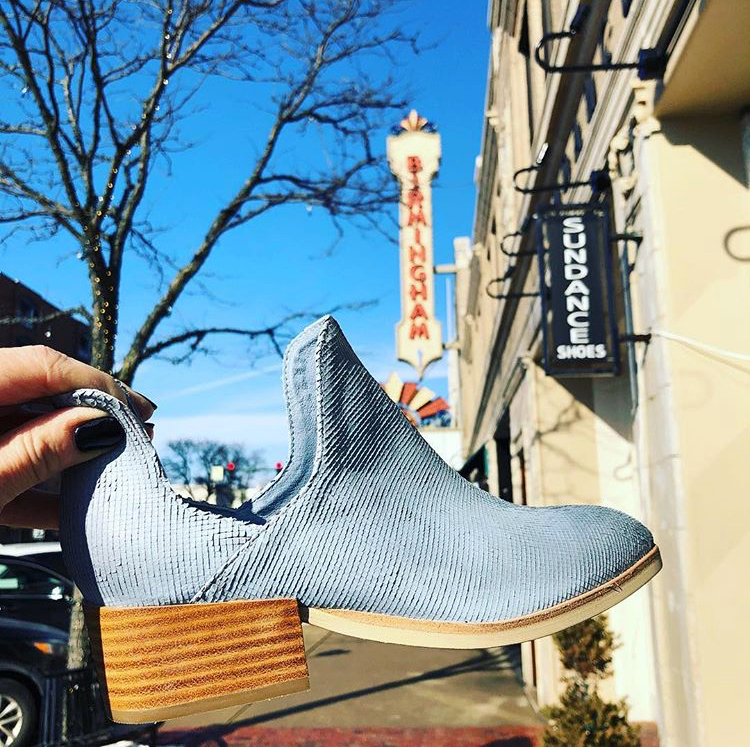 Where do you enjoy shopping locally? 16. You can never leave home without ____? 17. You’re never fully dressed without ____? 18. Your favorite pump-up song? Friedman: “Mr Brightside” by The Killers. Friedman: Make your own skillet from Mex (on weekends). Kelman: Greek salad from Honey Tree. 20. 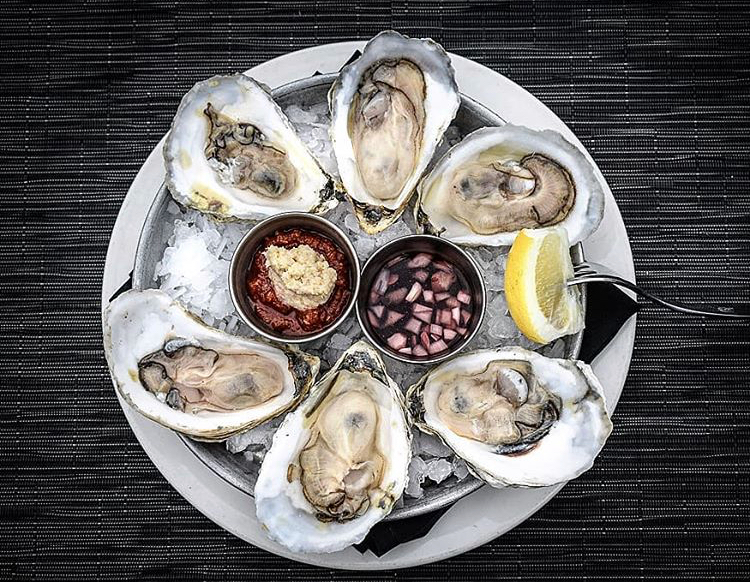 Your go-to for breakfast, lunch and dinner — locally? Friedman: Whistle Stop Diner in Pleasant Ridge for breakfast, Tomatoes APizza for lunch (on cheat days! ), Griffin Claw in Birmingham for dinner. Kelman: Ellen’s Bakery & Cafe in Sylvan Lake for breakfast, salad bar at Whole Foods in Birmingham for lunch, Streetside Seafood in Birmingham for dinner. 21. When not working, where can we find you? Friedman: At the park with Crosby and friends. Kelman: Paddle boarding on Walnut Lake. 22. Favorite quote or your own words to live by? Friedman: When life sets you back, look for the rainbow. Kelman: Don’t let your age define you.